With its total of almost 250,000 images on Dutch history, the Atlas Van Stolk is one of the most important collections in that area. The term Atlas does not refer to a book of maps. It is a 19th-century term meaning collection. Founder of this atlas was Abraham van Stolk. He was a timber merchant from Rotterdam who had a passion for national history. 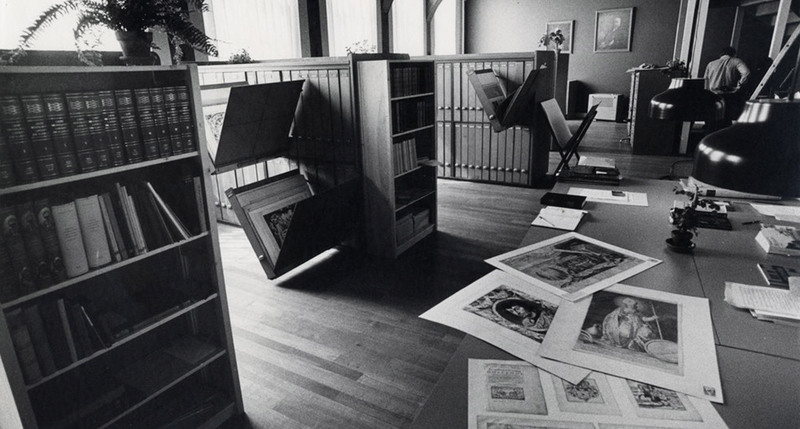 He collected print, drawings, photos and posters. After his death his son inherited his collection. The son expanded the collection, and so did subsequent inheritors, who were all ardent collectors. This caused the collection to become too large to keep in a private house. The Van Stolk family decided to lend the collection to the city of Rotterdam. From that moment the Atlas Van Stolk has been a public collection. It is housed in the Schielandshuis in Rotterdam.